Trophies will be given to the top overall male and female as well as Masters Male and Masters Female winners. Medals will be awarded to the top three in male and female 5 year increment age group categories from 10 and under all the way to 65 and up. Oak Hill’s mission is to provide an education that cultivates wisdom, joyful learning, and love for God. 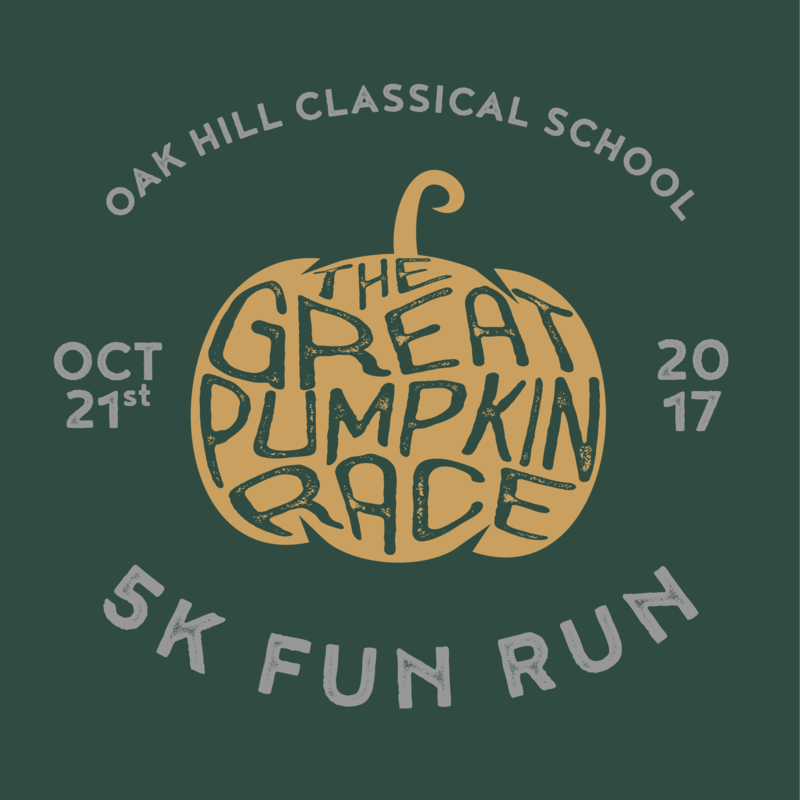 Oak Hill seeks to accomplish this task through a classical and Christ-centered education and a covenantal relationship with the families involved.